I was planning to buy an iPad for so long, I decided to go for the iPad Air, it's so much lighter than the normal iPad. I was thinking about the iPad mini but it's just way to small for my liking. 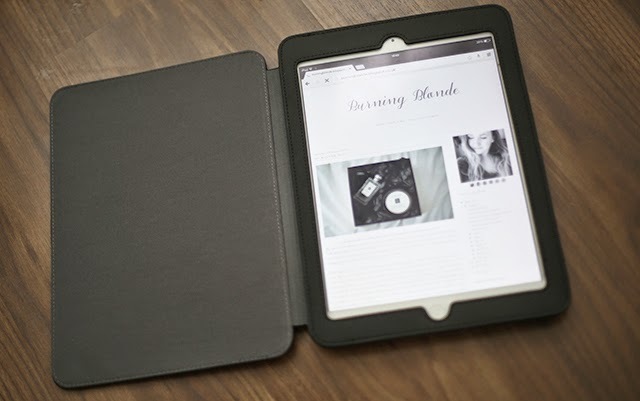 I mostly use my iPad for blog reading, Bloglovin my favorite app. Catching up on Youtube videos and reading magazines! I tend to use my laptop a lot less since I've bought the iPad. I want to take care and keep it scratch less, so I wanted a full case, the Targus Classic Case is just great! As it protects the front as well as the back. I like the classic black colour. I am all about white and black at the moment. I would love to do a blogpost on all of my apps, but I don't really have a lot. That Kim Kardashian game is so addictive, the only thing I been playing recently. 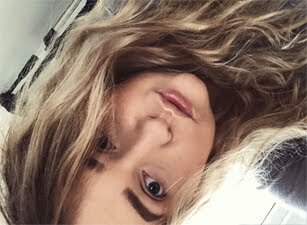 Little update: Last week I had my operation, and I been on very strong pills, which kept me asleep pretty much all of the time. I am slowly getting back on track with everything. I hope my throat will heal up asap! As I am so hungry, the pain makes eating so difficult. Hope you had lovely Bank Holiday weekend.